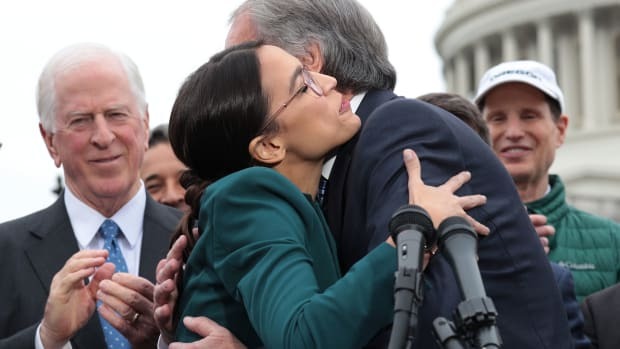 Representative Alexandria Ocasio-Cortez (D-New York) and and Senator Ed Markey (D-Massachusetts) speak on the Green New Deal. The United States Senate rejected a resolution for a Green New Deal, the non-binding resolution with lofty climate goals but few policy details about how to achieve them, on Tuesday. 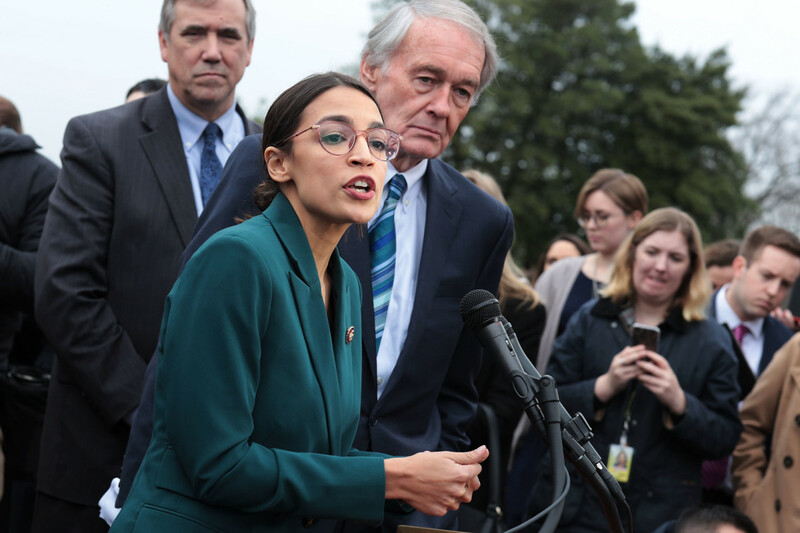 The resolution, introduced by Representative Alexandria Ocasio-Cortez (D-New York) and Senator Ed Markey (D-Massachusetts), calls for the U.S. to reach net-zero emissions in just 10 years, while guaranteeing jobs and health care to all Americans. The far-reaching Green New Deal had little chance of passing the Republican-controlled Senate, but it has motivated conservatives to join the conversation on climate change with proposals of their own. 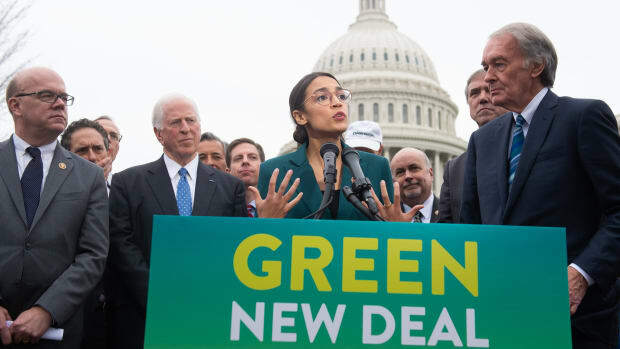 At least six of the Democratic presidential candidates have thrown their support behind the Green New Deal, but instead of voting in favor of the loosely defined resolution, most Senate Democrats voted "present" on what many progressives are calling a "sham" vote. Ahead of the vote, Democrats and climate activists accused Senate Majority Leader Mitch McConnell (R-Kentucky) of scheduling the vote to try to divide the Democratic Party over the loosely defined resolution and turn the deal into a political weapon. 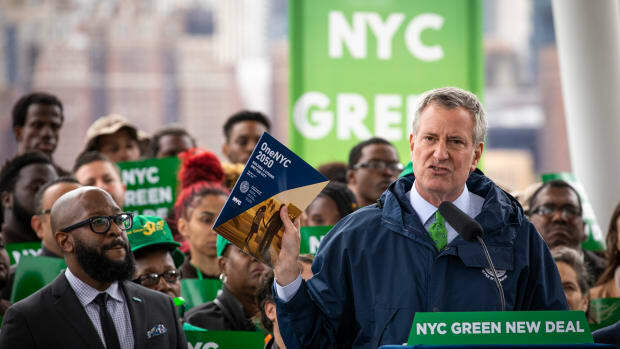 "The only reason he is calling for this vote is to score some points for the oil and gas executives who bankroll his campaigns," Stephen O&apos;Hanlon, a spokesman for the Sunrise Movement, a youth-led climate group and a prominent backer of the Green New Deal, told the Washington Post. With few details on the policies that will turn the Green New Deal from a symbolic resolution into an actionable climate plan yet available, its Republican opponents have focused their sharp criticisms of the deal on its ambitious end goals: Senator John Thune (R-South Dakota) called the deal a "socialist fantasy"; Senator John Barrasso (R-Wyoming) and Representative John Shimkus (R-Illinois) both called it a "radical" proposal; McConnell called it a "ludicrous plan" and a "dangerous, unachievable and unaffordable manifesto" in an op-ed. But the Green New Deal&apos;s supporters have noted that the severity of climate change requires bold and far-reaching solutions—and that few of the deal&apos;s Republican detractors have put forth alternative climate proposals of their own. In a heated debate on the Senate floor earlier this month, Minority Leader Chuck Schumer interrupted Senator John Cornyn (R-Texas) as he lambasted the Green New Deal to say: "I would ask my colleague, once again, not what he is against. We know what he is against. What is he for?" As the number of Americans who agree that climate change is a serious threat to the U.S. has grown, so too has the number of Republican lawmakers willing to embrace the science on global warming and humanity&apos;s role in it. But where the Green New Deal demands a complete transformation of our fossil fuel-dependent society as quickly as possible, conservatives in the House and Senate have begun offering counter proposals focused on technological solutions to climate change, which they say could combat global warming without disrupting our lives or our economies. "I believe climate change is real; I believe human emissions are a major cause of climate change, and I believe the democratic plan for climate change ... the Green New Deal, is so far out in left field that not many are going to take it seriously," Senator Lamar Alexander (R-Tennessee), said on the Senate floor on Monday. "So as one Republican, I&apos;m here today to propose this response to climate change and that is that the United States should launch a New Manhattan Project for clean energy." 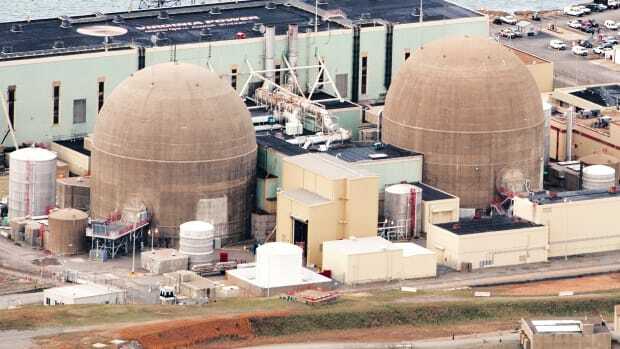 Alexander&apos;s New Manhattan Project calls for the federal government to double its funding for energy research and increase investments in, among other things, advanced battery technology for energy storage, nuclear programs, and carbon capture—the "holy grail of clean energy." He is one of many Republican members of Congress, including Lindsey Graham (R-South Carolina) and Mitt Romney (R-Utah), who believe investing in research and development and incentivizing innovation will be more effective than punishing polluters with emissions limits or a carbon tax. "Our mothers told us as children to clean our plates, because children in India were starving, now cleaning our plates was a good thing for us to do but didn&apos;t do much for starving children in India," Alexander said as he laid out his plan for the New Manhattan Project. "In the same way, reducing carbon emissions in the U.S. is a good thing to do, but it doesn&apos;t do much to address climate change because most of the increase in greenhouse gases is in developing countries." 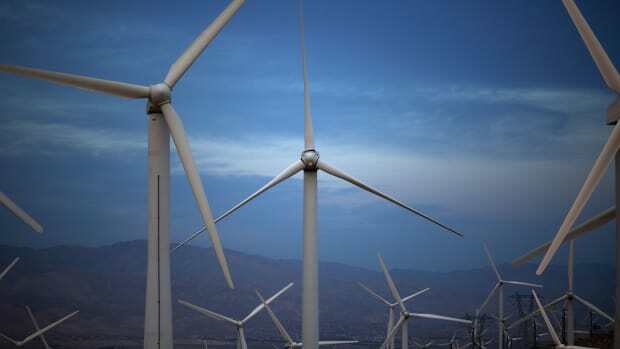 Indeed, a report out this week from the International Energy Agency, an intergovernmental organization with 29 member countries, found that global, energy-related emissions rose last year, mostly due to increased use of coal in developing countries in Asia. "Any practical deal on climate change and on clean energy is going to have to recognize that fossil fuel use is going to continue: It&apos;s going to continue here but it&apos;s especially going to continue in China, in India, in other developing countries," says Darren Goode, a spokesperson for ClearPath, a conservative clean energy think tank. Top Republicans in the House of Representatives are also developing their own alternative options to the progressive Green New Deal. Representative Matt Gaetz (R-Florida), for example, plans to introduce a resolution for a "Green Real Deal," one of the most detailed responses from conservatives to the Green New Deal to date, which also focuses heavily on technological—and exportable—solutions. Like Alexander, Representatives Chuck Fleischmann (R-Tennessee) and Mike Simpson (R-Idaho), who both sit on the House Appropriations Committee, have been vocal supporters of research-backed solutions to climate change. They also both serve communities that are home to U.S. national labs. "What you&apos;re seeing here is a trend where some of the very top appropriators and authorizers in the energy space on both sides" of the aisle are backing climate action, Goode says, "because they recognize the larger need to address climate change and clean energy, but also because they have a local interest, or a parochial interest, in doing that." "Even with the heightened focus on climate change now—which is great—we always said that there are other reasons why you can support things like advanced nuclear and carbon capture that don&apos;t even have to do with climate change," he adds. Captured carbon can be stored underground, but it can also be used to manufacture some products like cement and shoes, according to Goode, or for enhanced oil recovery—a process in which carbon dioxide is injected underground to help bring hard-to-reach fossil fuels to the surface. The potential market for captured carbon has made the cost of retrofitting facilities more economically viable for polluters. Many green groups are unlikely to fully embrace a climate proposal centered on carbon capture—chiefly because of its applications for oil extraction, a major driver of climate change in the first place—but the strategy already has broad, bipartisan support in Congress, according to Goode. It&apos;s widely accepted by climate scientists that carbon-capture technology must be at least a part of the climate solution. In a special report from the United Nations&apos; Intergovernmental Panel on Climate Change released last year, the U.N.&apos;s top climate scientists found that, in order to keep global warming below 1.5 degrees Celsius—the threshold after which the impacts of climate change become catastrophic—we&apos;ll have to develop and scale up technologies to remove carbon dioxide from the atmosphere. Both Republicans and Democrats have sponsored legislation to extend and expand tax credits for carbon capture technologies and the USE IT Act, a bill that would support the development of carbon-capture technologies and infrastructure such as pipelines to transport captured carbon dioxide. 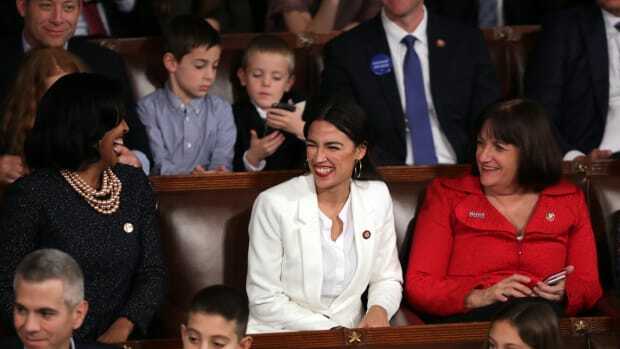 Tuesday&apos;s symbolic vote will have little actual impact on the future of the Green New Deal, which its co-sponsor Ocasio-Cortez has said will eventually be backed by a package of bills to fulfill its goals. And though the progressive resolution has become a "partisan punching bag," it&apos;s also elevated the conversation about climate change in Congress to a level not seen in years, according to Goode. "To us," he says, "it underscores that we really need to be focused more on some politically practical and technologically inclusive strategies to climate change and clean energy."